The German underground metal scene has been constantly producing interesting bands for decades. ToJa is another one, returning with their fourth album, with the curious title, (Sad) Songs of Hope. 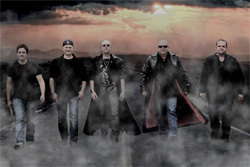 The band, comprised of four members hovering around the 50-something age (the drummer is the youngster at 37), effectively blends melodic hard rock with the edge of heavy metal. You basically get that feeling from the start with the sometimes speedy The Storm, the epic hymn-like Into The Dark with Tommy delivering his finest melodic vocal performance, the heavy and steady Lost Horizon and Cosmic Ocean. But the song that's clearly metal is the title cut Sad Songs of Hope being straight forward galloping power metal with generous riffs and Tommy a bit more raging. Toja tosses in a few ballads with Day And Night and Waiting, both having nice acoustic guitar accompanying the vocalist. Then there's a few curve balls from the band. One is The Pub: though I can't quite catch all the lyric, the rhythm and melody makes it sound like a German (or English or Irish) drinking song. Another is Free My Mind which begins with some blues harmonica and something that sounds much like a Dobro. But it doesn't necessarily result in a Southern hard rock or metal song, yet the tone is there. It's pretty darn good. On the downside, one of the difficulties of the album arises from one of the best things about ToJa: Tommy's vocals. Trained in the Bel Canto style (look it up), he has a four octave range and a true metal voice. Unfortunately, thanks to the production or mix, that voice gets lost or seems to fight to rise above the music. And you want to hear this guy sing. 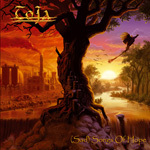 Nevertheless, even with this mild shortcoming, Toja's (Sad) Songs of Hope is fine and entertaining listen for melodic heavy metal. Recommended. 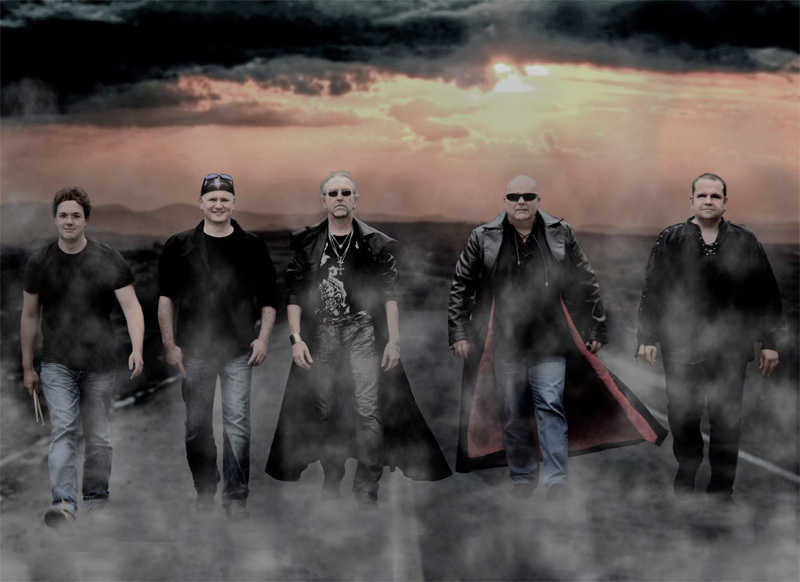 With (Sad) Songs of Hope, Toja effective blends melodic hard rock with heavy metal, possibly lean more to the latter genre, with good results.